A DESIRED LOCATION. A DESIRED DESTINATION. 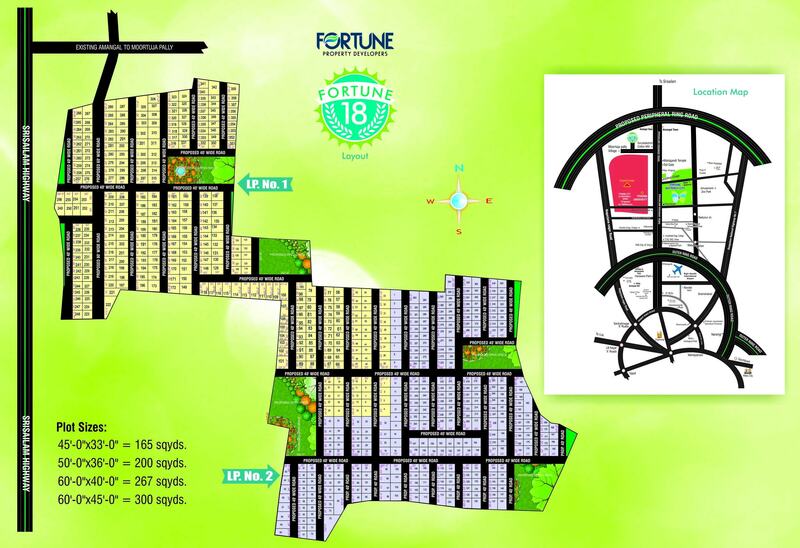 FORTUNE 18 is our desire to offer you a desired life is taking shape at Amangal, near Mucherla Pharma City. Located at a walking distance from Hyderabad – Srisailam Highway. The place is easily accessible from International Airport, well connected to Hyderabad by Outer Ring Road as the location is just 10 minutes away from Gandimaisamma Temple. So arrive here to experience your desires.